Welcome to our website. If you are interested in buying bespoke fibre optic lighting products then you have reached the right place. 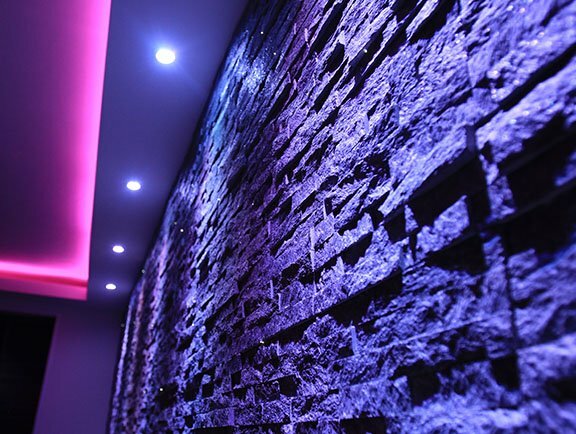 We design, manufacture and install a wide range of stunning lighting features that you can’t buy in any shops. Sometimes it’s nice to have your own design, to be different from everyone else and have a unique product or installation that nobody else has. 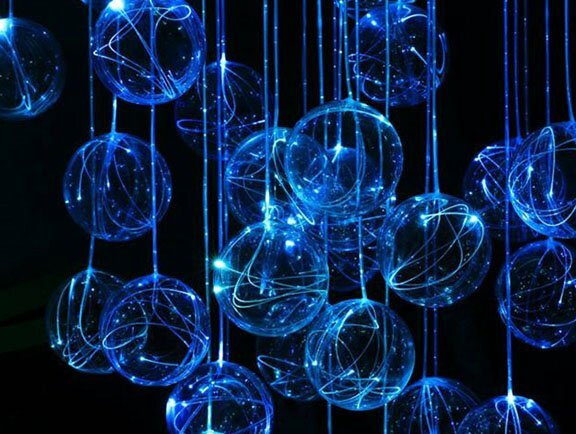 At Custom Fibre Optics you’ll find that we can create a wide range of lighting features such as chandeliers, starry ceiling lighting panels, sensory room lighting, shop signs, abstract lighting panels and starry suspended ceiling tiles. As well as quality installations such as fibre optic lighting for starry ceilings and carpets, tiling, paving and decking features. Our services and products are generally used in commercial properties such as retail, hotels, restaurants, spas, salons, gyms, bars, nightclubs however we are also requested to work in residential properties especially for home cinema rooms, kitchens and bathrooms and sometimes a custom home sensory room. Wherever and whatever your next project is, you should definitely consider using fibre optic and led lighting technology to light up your design. Speak to us today to have a chat about your idea. Big or small, simple or complex, we’re passionate about it all and would love to help!